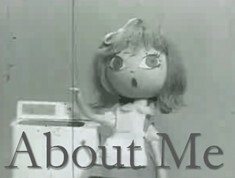 The puppet animation in Little Black Sambo is superior by the standards of the 1950s; however, it is difficult to praise the animation because of the deeply offensive nature of the original source material. 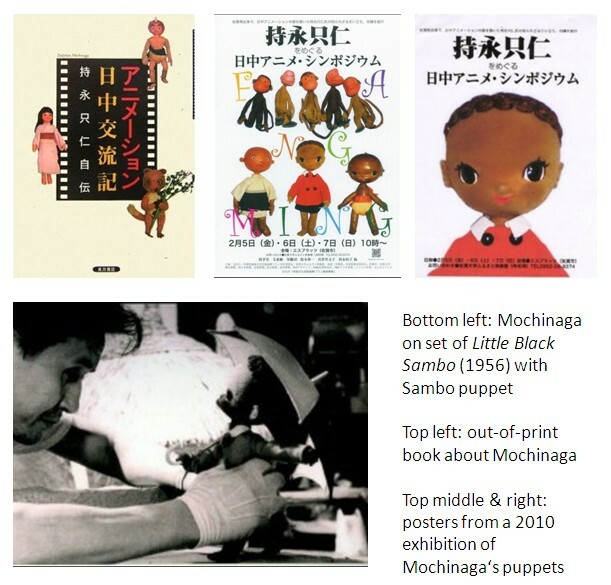 Little Black Sambo was Mochinaga’s first independent project when he returned from China. 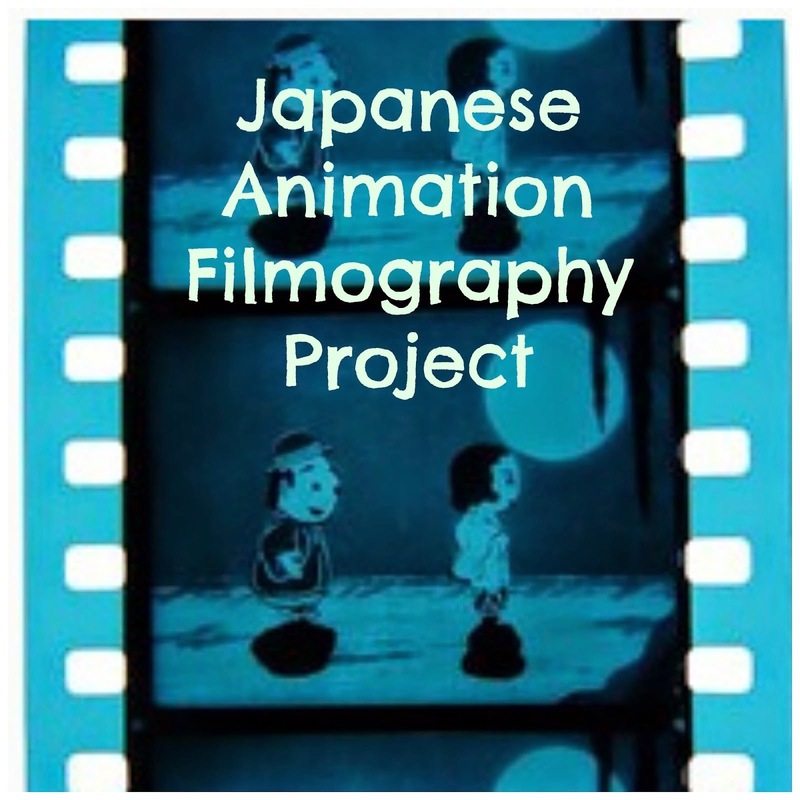 After a couple of years making commercials for Asahi Beer, Mochinaga founded the Puppet Animation Studio (later MOM Productions) in 1956. 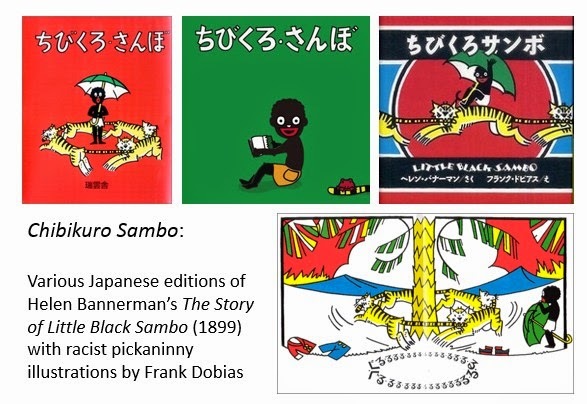 This project was an adaptation of the turn-of-the-century children’s book by Helen Bannerman, The Story of Little Black Sambo (1899), which was very popular during the first half of the 20th century. Although the original story caricatured a southern Indian or Tamil child, the book quickly became synonymous with racist pickaninny caricatures of black people. In fact, the name “sambo”, which originally meant a person with African heritage, by the mid-20th century had become an offensive slur. 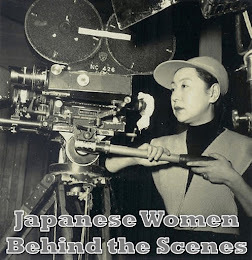 Today, the book rarely appears in the English speaking world outside of studies on racism, but Japan has had a troubled history with the story. 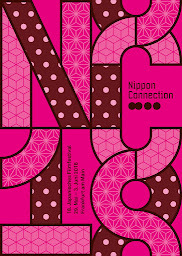 (See: Mulatto Diaries, Asahi, Black Tokyo) Shockingly, the Sambo stories have been republished as recently as 2005, and merchandise featuring the racist illustrations was being marketed in Japan as recently as 2007 (See: Japan Probe). When these allegations of racism raise their head, people are often quick to excuse the Japanese claiming that they are merely “ignorant” or “insensitive” (See: Chicago Tribune article from 1988), which may have been true in Mochinaga’s day, but it is an excuse that has worn thin in the 21st century. Mochinaga’s Little Black Sambo is presents a fascinating picture of the ignorant views of black people that Helen Bannerman’s book and others like it exported to Japan. Sambo and his parents are depicted as being African. 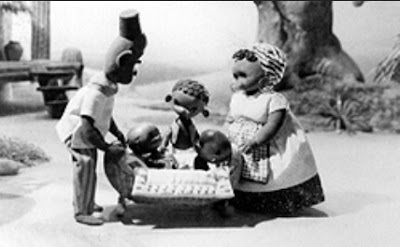 As I mentioned in my review of the sequel Little Black Sambo and the Twins (ちびくろのさんぼとふたごのおとうと, 1957), the puppets, which were designed by Kihachirō Kawamoto, have lost the offensive big-lipped portrayal of Frank Dobias’s caricatures in the original Japanese translation. In fact, Sambo’s face looks very similar to puppets of Japanese children in Mochinaga’s other works, but with a darker skin tone and Bambi-like eyes. Sambo’s father no longer resembles Dobias’s pickaninny stereotype with a straw hat. Instead, he has been given a North African / Ottoman appearance, complete with a fez hat. The body shape of Sambo’s mother adopts the fat “Mammy” stereotype of Dobias’s book but like Sambo, her face has been adapted into a more kawaii Japanese aesthetic. The racial stereotypes in the film are those of cultural ignorance, and give an accurate picture of the unsophisticated view of Africa and black people in the 1950s not just in Japan but in Europe and North America as well. While the character design brings together influences from as far afield as the United States and the Middle East, the set design confuses things even further. The film opens with Sambo’s father coming home through the desert. Since the characters appear “African”, one would presume that this desert is the Sahara, but it features cacti that belong in the Americas. It seems likely that American westerns, which were very popular in Japan from the 1930s onwards, influenced this look for the desert. When Sambo goes for a walk, he goes into the jungle – which of course, comes from the fact that the original story was set in southern India, but is certainly unlikely to be found on the edge of a desert. The story itself follows that of the book fairly accurately, adding a pair of friendly monkeys who interact with Sambo. Sambo’s mother sews him a brand new red coat and a pair of blue trousers. His father comes home from the Bazaar with an umbrella for his son. Delighted with his new clothes and umbrella, Sambo decides to go for a walk in the jungle. Along the way, he meets a cheerful pair of monkeys who ask if they can play with the umbrella. Sambo says that they can if they promise not to wreck it. The monkeys promise, but then immediately start playing wildly with the umbrella. Sambo fears they will damage it, but the monkey’s play is interrupted by the sound of a roar. A tiger appears and Sambo is terrified. The tiger announces that he will eat Sambo, but thinking quickly, Sambo offers him his new jacket. The tiger accepts this bribe and leaves. The scenario repeats itself with two other tigers, with Sambo giving away his trousers and his umbrella. Bereft of all his new things, Sambo cries and the monkeys try to comfort him, suggesting that Sambo should ask his father to get new things. Just then, there is more growling announcing the return of the three tigers. Sambo and the monkeys hide up a tree while the tigers confront each other. They put down their new possessions in order to fight each other. The three tigers chase each other in a circle around the tree until they churn themselves into butter (ghee in the original tale, because it was set in Southeast Asia). Sambo collects his things and runs off to tell his father what has happened. His father collects the butter and brings it home so that Sambo’s mother can make donuts (pancakes in the original tale). The film ends with the family eating all the tiger-striped donuts. When the film is evaluated in terms of its animation alone, one can easily see why it caught the eye of Rankin and Bass at VIFF 1958. Anachronistic and racial elements aside, Sambo himself is very cute, and I’m sure would delight an audience of children. The character movements, such a challenge in frame-by-frame stop motion animation, are beautifully done and impart a great deal of character information. The pair of rascally monkeys have clearly been added by Mochinaga for comic effect. We also learn a lot more about Sambo’s friendly nature from his interaction with the monkeys. Sambo is also depicted as having a loving, idyllic relationship with his parents. 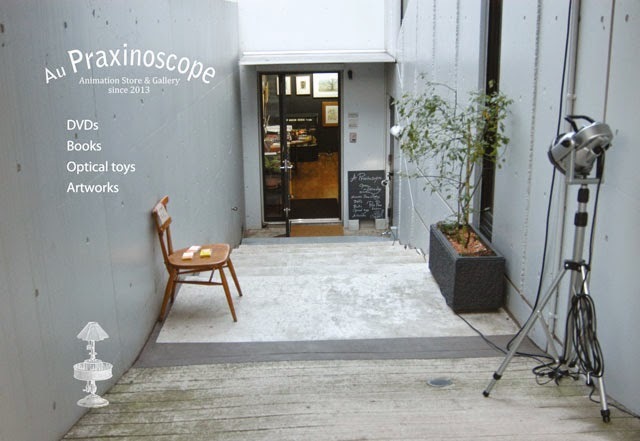 The film keeps costs low by have a limited number of effectively designed sets. It creates visual interest by varying camera distance and using Classical Hollywood editing. 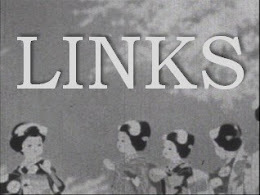 The film also takes advantage of music to complement the action of the film – and music would become the hallmark of a Rankin/Bass holiday special. The print shown by Ilan Nguyen at RICA Wissembourg last month was not the best transfer, and I have not heard of the film having been digitally restored yet. 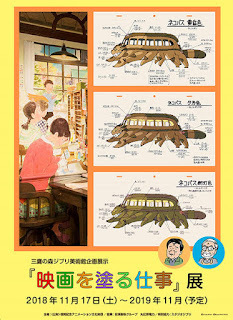 A proper DVD set of Mochinaga’s works has not yet surfaced, although five of his works do appear on the DVD Japanese Art Animation Film Collection 7: The Animation Group of Three and Experimental Anime (日本アートアニメーション映画選集7　アニメーション三人の会と実験アニメ, 2004), which can be found in the video archives of university libraries such as Musabi and Tamagawa. The entire 12 DVD collection日本アートアニメーション映画選集　全１２巻 can be ordered from Kinokuniya, but it is unfortunately well out of the price range of the average individual. The Florence White Williams illustrated edition of Little Black Sambo can be downloaded for free at Project Gutenberg. This version uses pickaninny and Mammy stereotypes. Animator Who Lived In Two Worlds” AWN 4.9 (Dec 1999).